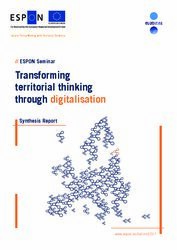 With this report, ESPON is pleased to share key findings from the Seminar in Tallinn 2017 as well as insights into how the ESPON community is gearing up for shaping the territorial future of Europe. 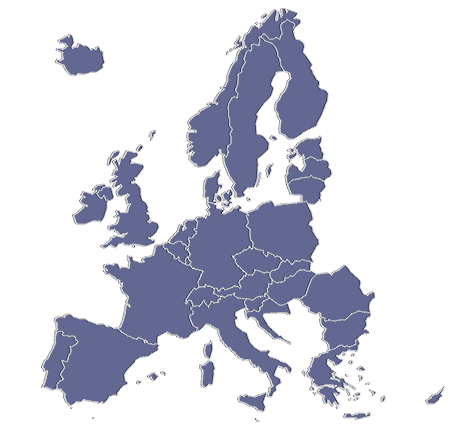 Territories finding a New Momentum: Evidence for Policy Development, Growth and Investment - ESPON presents a third synthesis of findings building on applied research by transnational research teams from all over Europe. EU Cohesion Policy post-2013 focuses on eleven investment themes where cities and regions need to improve their performance in order to contribute to smart, sustainable and inclusive growth. In seeking better integration to maximise the benefits from investment of public money, all key themes of the future European Structural and Investment Funds (ESIF) need to take account of Europe’s territorial diversity. 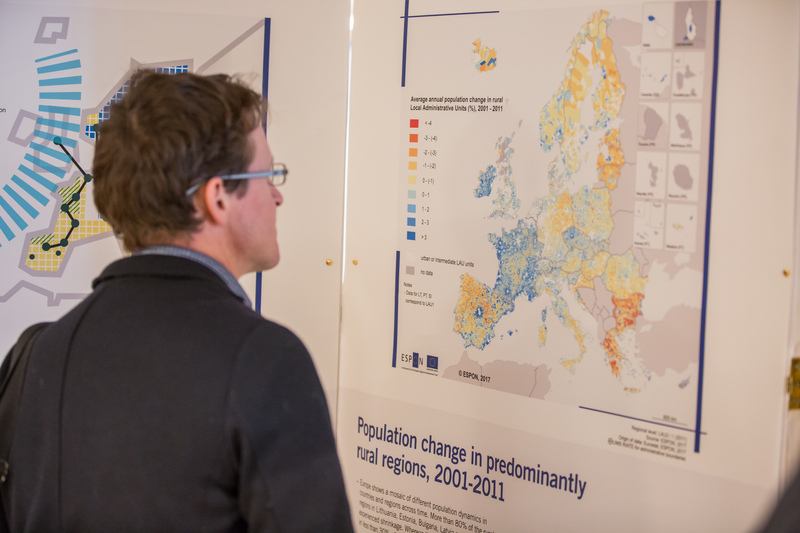 This ESPON Report presents a synthesis of results from the major Applied Research projects undertaken by the ESPON 2013 Programme. It is also garnished with examples from Targeted Analyses delivered to stakeholders supporting the use of results by Member States, regions and cities.